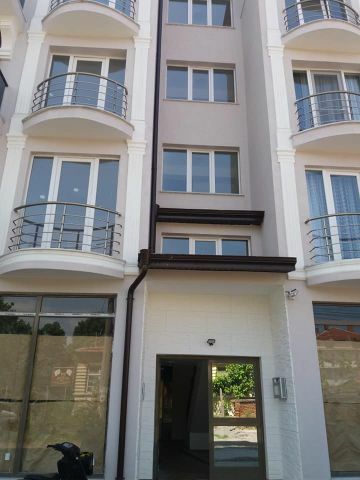 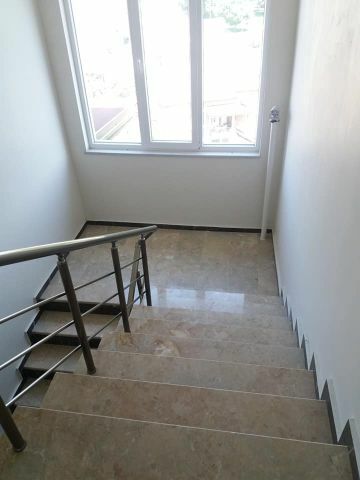 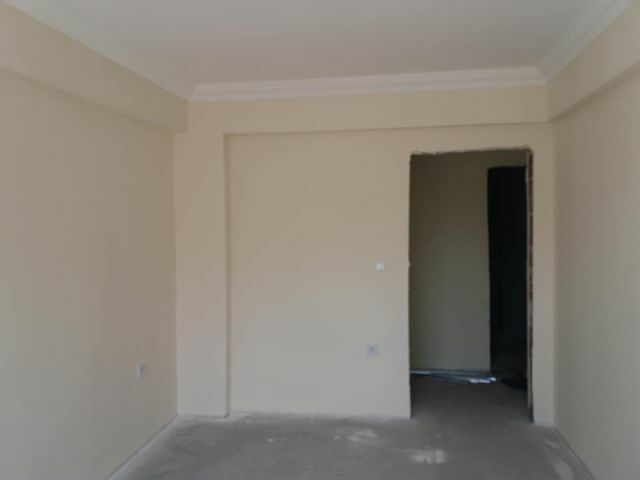 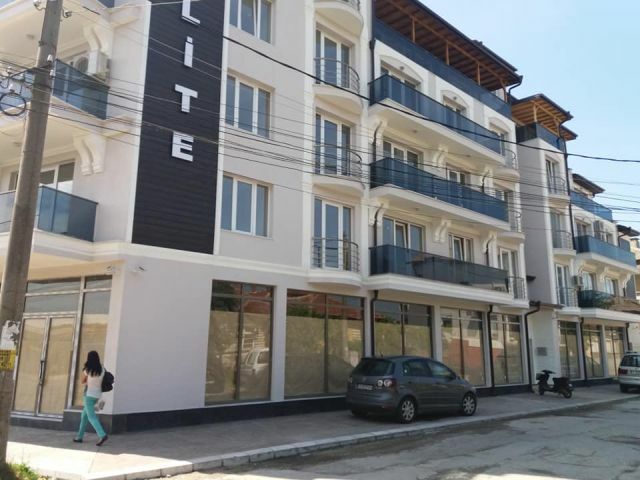 Enviably located apartment in luxury residential building on the main boulevard in Svilengrad . 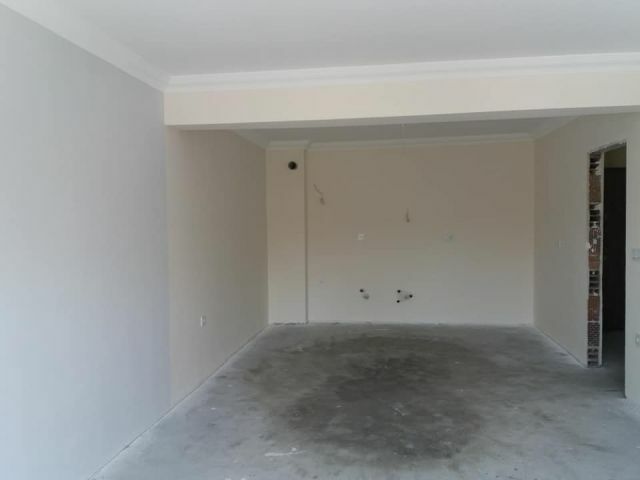 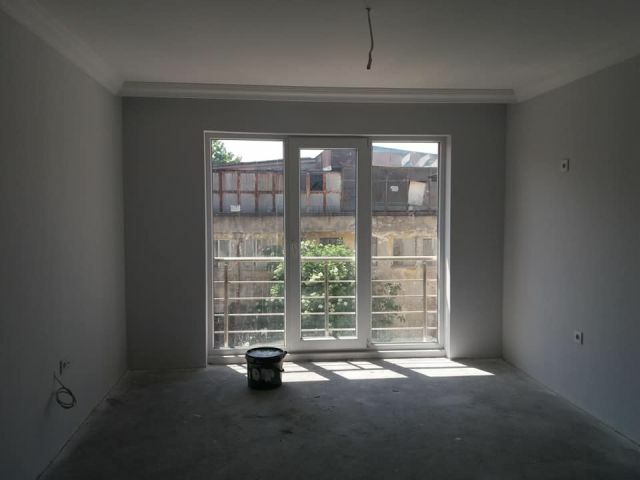 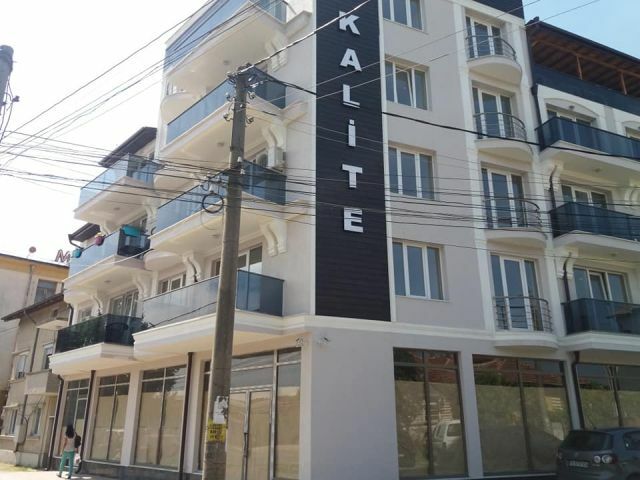 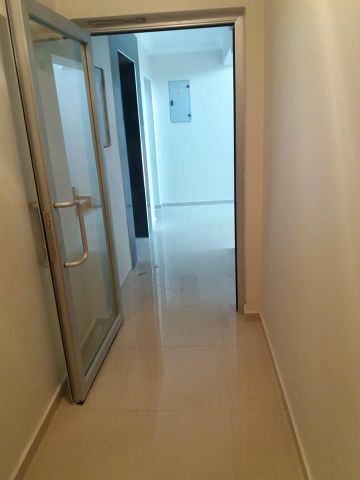 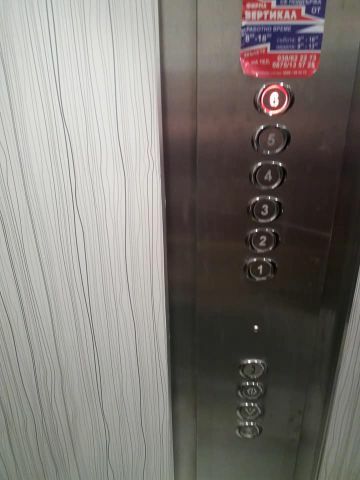 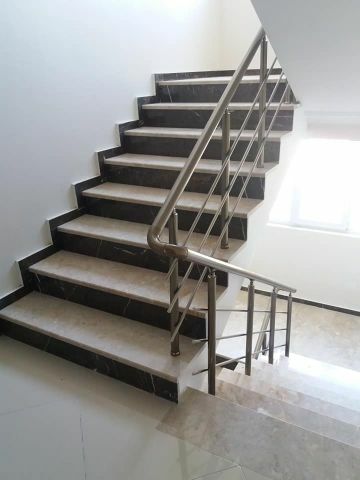 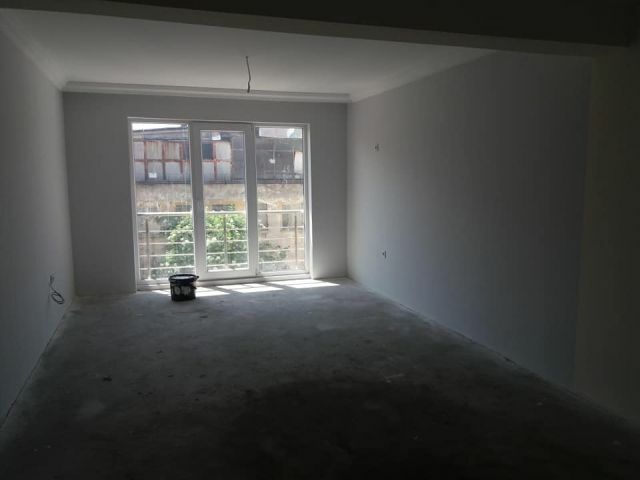 The apartment is luxury renovated ,but need of completion. 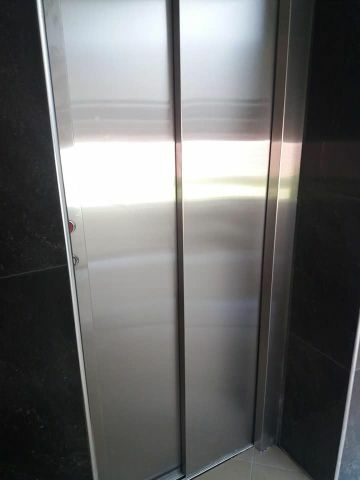 The price is 36500 euro.